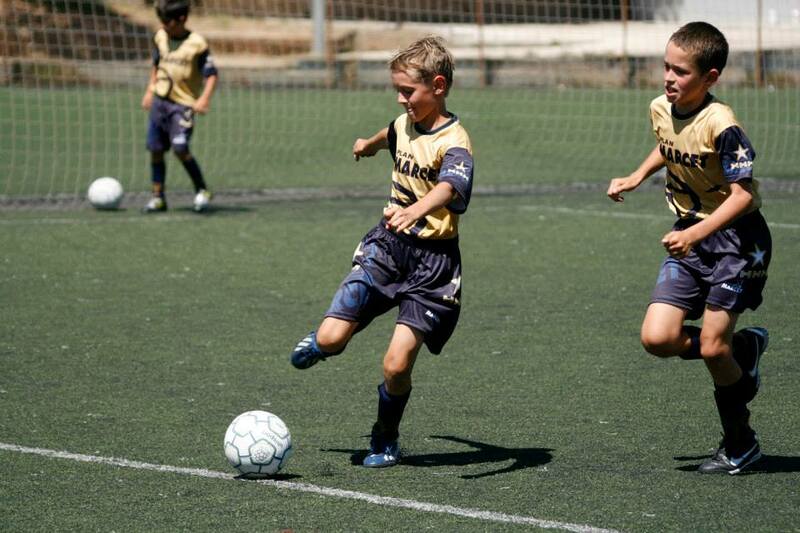 That's soccer academy in Barcelona works full time during the year. Here you can live and breath from soccer. Improve your maximum potential and one day maybe you can rise the Champions League cup. 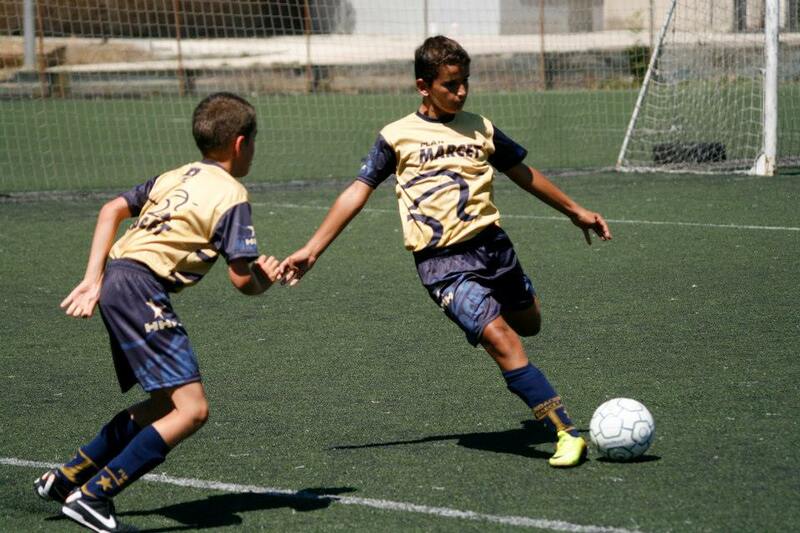 During the year, you can join to autumn/summer/spring/winter soccer camps or anytime during the year. 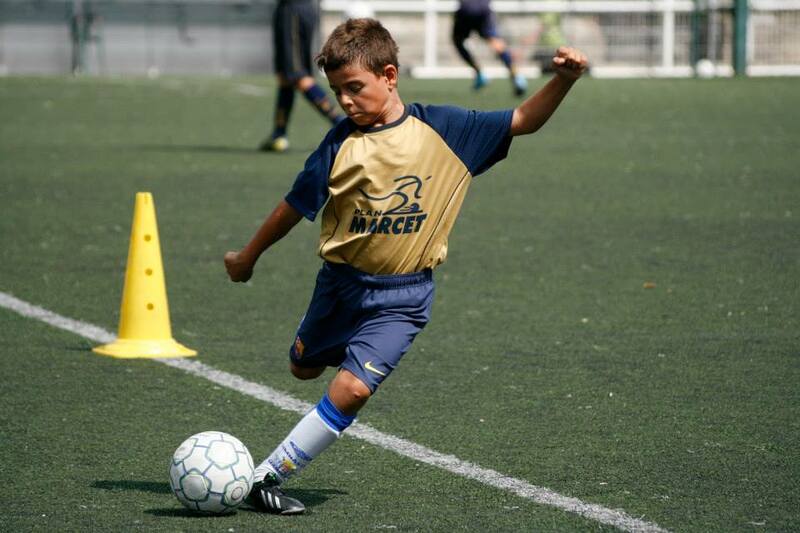 If you want to join Marcet Soccer Academy for year round, you can visit page Marcet Soccer Academy. 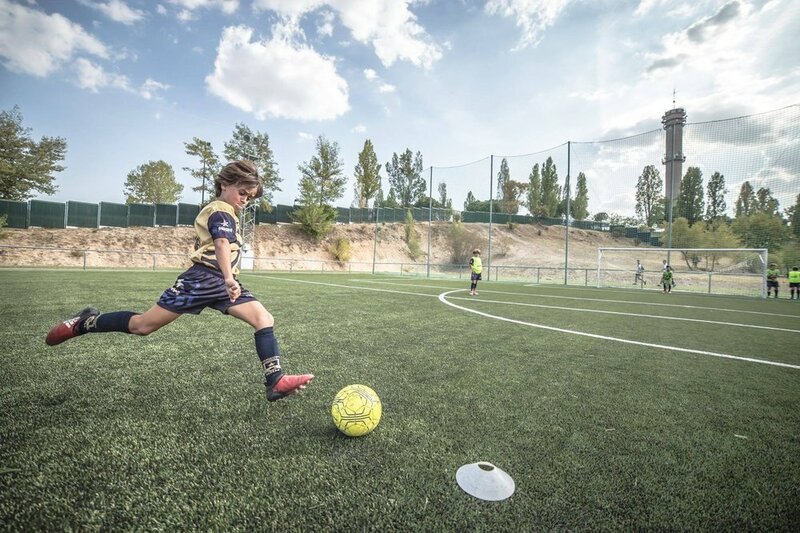 The coaches of the Marcet Soccer Academy are highly qualified coaches of the Spanish Soccer Federation.